This article is from September; but I didn't find it with a (n admittedly cursory) forum search. The author, Vlad Savov, seems quite enthusiastic about it. 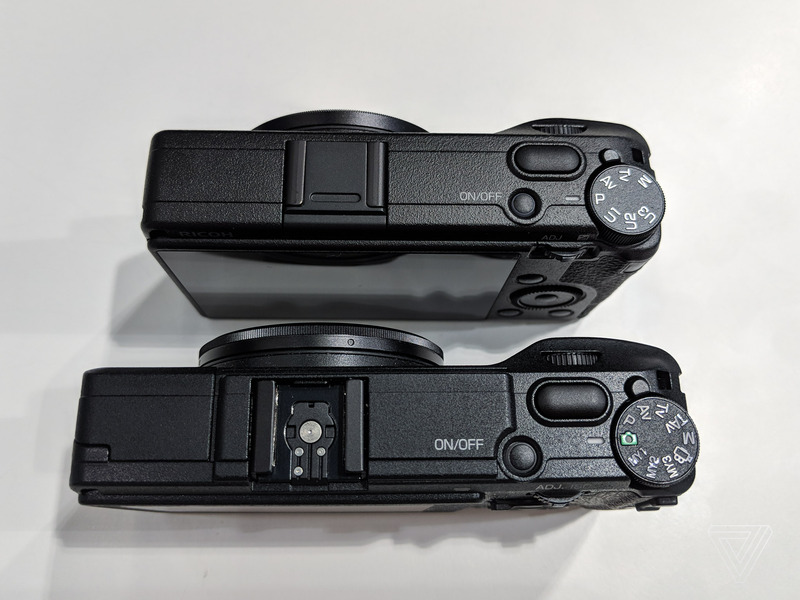 There are also some great photos giving a clear view of the size difference between the GRIII and its predecessor. The image below is from the article. Perhaps TAv is replaced with an "M with auto-iso"?